Greinke threw a bullpen session Monday and apparently felt no discomfort in his right calf muscle. He then went through some fielding drills and could pitch in an exhibition game this week, perhaps as early as Wednesday, although club officials are wary of rushing him back. Dodgers pitcherZack Greinke is scheduled to throw to hitters on Saturday. He threw a 25-pitch bullpen session on Thursday. 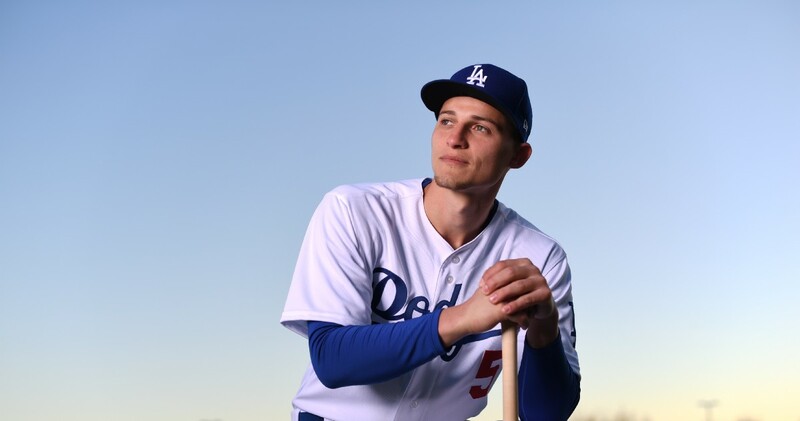 "I know he's getting on the mound, and it makes me happy," Dodgers manager Don Mattingly said. "It's the start of the process. I would think he would be in the 30 [pitches] range. It's kind of like his first outing." Dodgers pitcher Zack Greinke threw a 25-pitch bullpen session Thursday as he recovers from a mild right calf strain. Manager Don Mattingly said Greinke might next throw to hitters, which would put him on track for an exhibition game start next week. Los Angeles Dodgers starting pitcher Zack Greinke suffered a right calf injury in his first spring training appearance during Thursday's Cactus League exhibition game against the Arizona Diamondbacks. Greinke described the strain as minor. He said that if he had felt something similar in a regular-season game he would have continued pitching. “I don’t know exactly what it was, but it felt kind of like a cramp,” he said. But Los Angeles manager Don Mattingly can't be all too pleased with what he's seen thus far from the top of his rotation. Reigning National League Cy Young Award winner Clayton Kershaw got tagged for five hits and three earned runs in two innings of work in the opening contest, and now this situation with Greinke is rather discouraging. Greinke went 15-4 with a 2.63 ERA last season, and the 30-year-old is entering the second campaign of a six-year deal worth $147 million. Given the heavy investment in him, it makes sense that Conte and Co. are being cautious with Greinke in spring training. The hope is that he isn't out for long and can continue to properly prepare for the beginning of the regular season in the coming weeks.